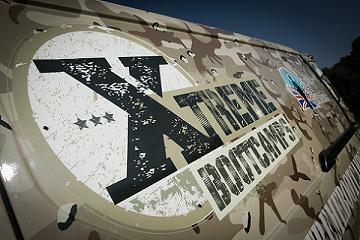 Xtreme Boot Camps Stratford is held four days a week at Stratford upon Avon School and Xtreme Gyms, Masons Road. 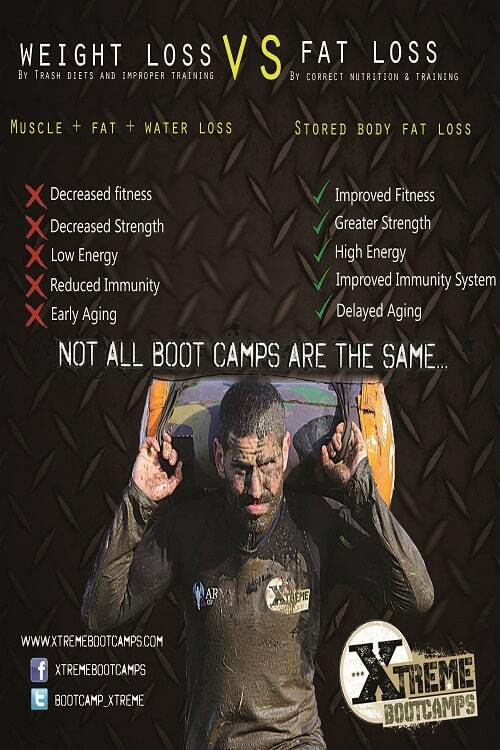 Boot Camps are open to anyone over 16 and are suitable for all fitness levels. 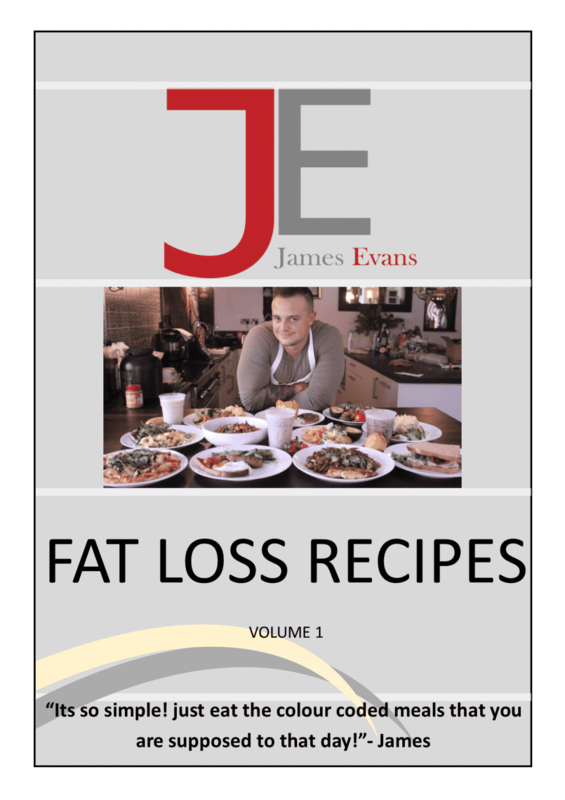 Designed to give you the complete body workout, you can expect to achieve results fast, whether it is to lose weight or just be the fittest you can be. 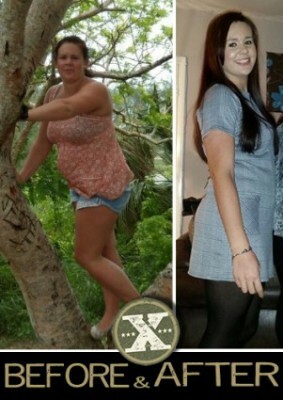 You bring the right attitude and determination and we will lead you to your desired results. We offer your first lesson free. After that, sessions are £8 each. 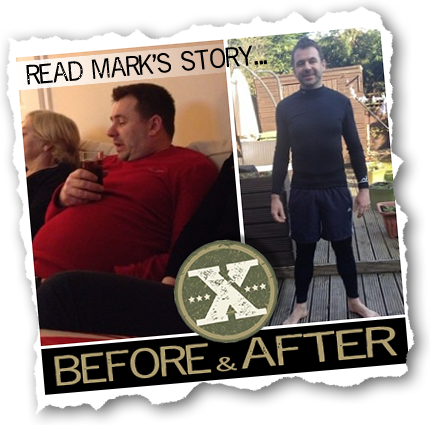 Alternatively, take advantage of the Xtreme Boot Camps membership package that allows you to train as many times as you like. There is no joining fee. 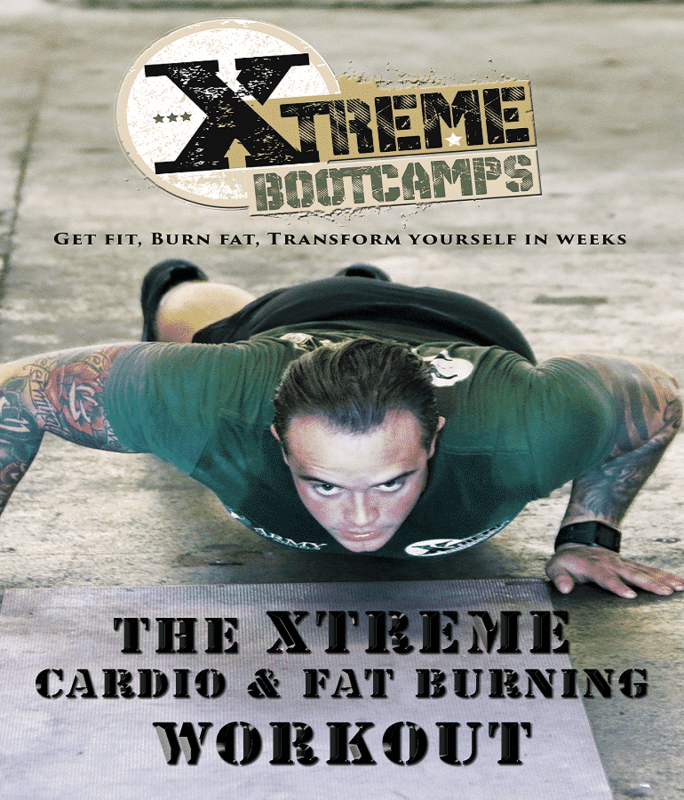 Take advantage of the Xtreme Boot Camps membership package that allows you to train at as many of our training sessions as you like. 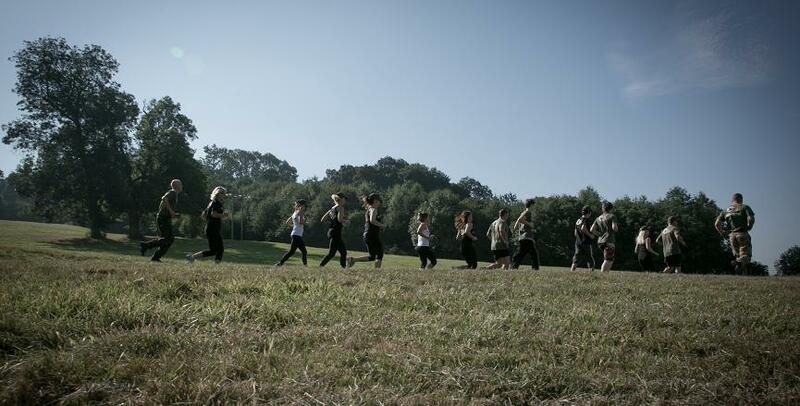 There is no joining fee and no limit to the number of sessions you can attend. Sessions are open to anyone over 16 and all levels of fitness. We will regularly test your fitness level to ensure you are reaching your goals for improved fitness and that you are following a specific program suitable for you. Your fitness level will improve week by week. We start promptly, so please arrive at least five minutes beforehand so you are ready to start. Remember to bring your water bottle and ensure you have appropriate clothing and footwear for outdoor exercises and for our inclement weather. And most of all, be prepared to work hard and push yourself to your limit for the next 60 minutes. Your instructor will be available at the end of the session to offer advice or answer any questions you may have.